Actor Adrian Dunbar is recalling walking down the street in north London recently when a police car came shooting past with its blue lights flashing. “They saw me, screeched to a halt, rolled down the window and shouted ‘Oi! Line of Duty!’”, says Dunbar, who plays Superintendent Ted Hastings in the BBC1 saga about police corruption – a subject that might not automatically endear the series to the constabulary. “I think the police like it because we are so procedural and we are so correct,” he adds. By “we” Dunbar means creator and writer Jed Mercurio and his ex-police advisers who anchor the heart-pounding show (whose fifth series begins on Sunday 31 March) in a realism that often might mean, for example, that the cast are asked to learn lines consisting entirely of police acronyms. Martin Compston, the Glaswegian actor who speaks with a light cockney accent as DS Steve Arnott, often bears the brunt of this jargon. 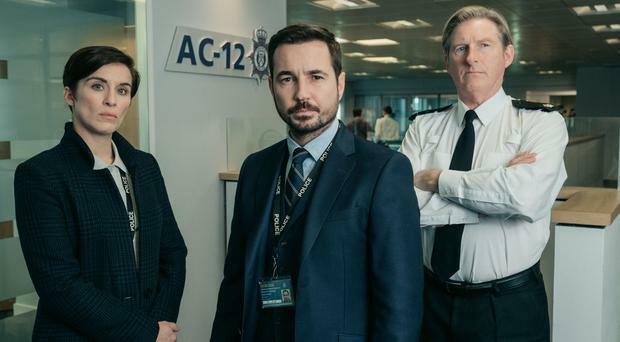 The first series of Line of Duty, which tells of the fictional police anti-corruption unit A-12, went out in June 2012, becoming BBC2’s best-performing drama of the preceding 10 years. Series two added to this audience and, in 2014, the channel commissioned two further series back-to-back. The fourth and most recent series was promoted to BBC1, attracting an audience of nearly 10 million to its climactic episode in April 2017. That may have been dwarfed by the final episode of last autumn’s Bodyguard, which lured 17 million viewers, but the fact is, of course, that Bodyguard and Line of Duty share the same writer, Jed Mercurio. He’s obviously doing something right. A Lancashire-born former doctor and Royal Air Force officer, Mercurio turned to TV writing in 1994 with his blackly humorous BBC2 hospital drama Cardiac Arrest, which would later be voted the most realistic medical drama of all time by a panel of health professionals. The 52-year-old has become a master of edge-of-seat plotting, which he describes as “finding a balance between the plausible and the unexpected”. The unexpected often involves killing off a major character early on in a series. Jessica Raine’s Georgia Trotman, having been introduced as a new member of A-12 and a love interest for Steve Arnott, was famously thrown out of a window at the end of the first episode of series two, while an early exit also awaited Daniel Mays, whose corrupt officer Danny Waldron was abruptly terminated in series three after his actions dominated the opening 50 minutes. And in the most recent series, history appeared to be repeating itself when Thandie Newton’s Roz Huntley ended the first episode unconscious and apparently about to be dismembered by Jason Watkins’s psychopathic forensics bod. She survived that, albeit losing an arm in the process, but it was a clever sucker punch by the puppet-master Mercurio. So, what can fans expect from the new series? Since it features in the trailer, it would be no spoiler to say that it all begins with the hijacking of a police convoy that leads to three deaths (echoes of series two here, when a police convoy is similarly ambushed). 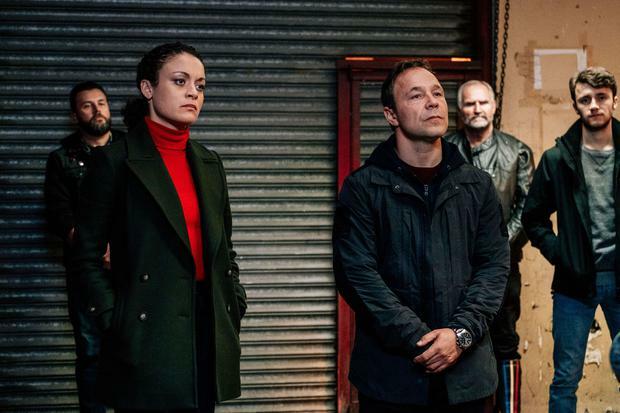 It also wouldn’t be news that Stephen Graham (This Is England, Boardwalk Empire) is playing the guest criminal, John Corbett, part of a deadly, organised crime group that has links with corrupt officers and is suspected of being under the direct command of the shadowy figure known only as “H” (more on “H” later). There’s a classic Line of Duty reveal towards the end of the episode, which, without going into details, brought to my mind Conrad’s Heart of Darkness. Whether or not any of the characters will face an early death in the new series, I’ve been asked not to (and wouldn’t anyway) reveal, but the threat of a premature demise stalks all the characters, however long-standing. “The first thing you do is check that you’re not dead,” says Dunbar of receiving fresh scripts. The biggest trail of all is the one leading to the identity of the corrupt police mastermind known simply as “H”. 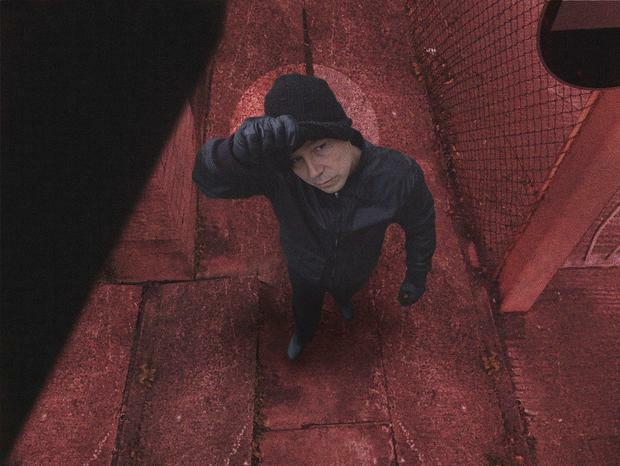 ACC Derek Hilton (played by Paul Higgins) appeared to point the finger at Hastings before seeming to identify himself by committing suicide after his own corrupt past was exposed. Dunbar is naturally reticent about whether Hastings is indeed “H”, but given the covert glances shared by Fleming and Arnott, they obviously have their doubts about their boss, while McClure says fans have their own wild theories. “One invented a middle name for me, Helen, and suggested that I might be ‘H’,” she says.